This post is a little late however It’s still worth posting about. 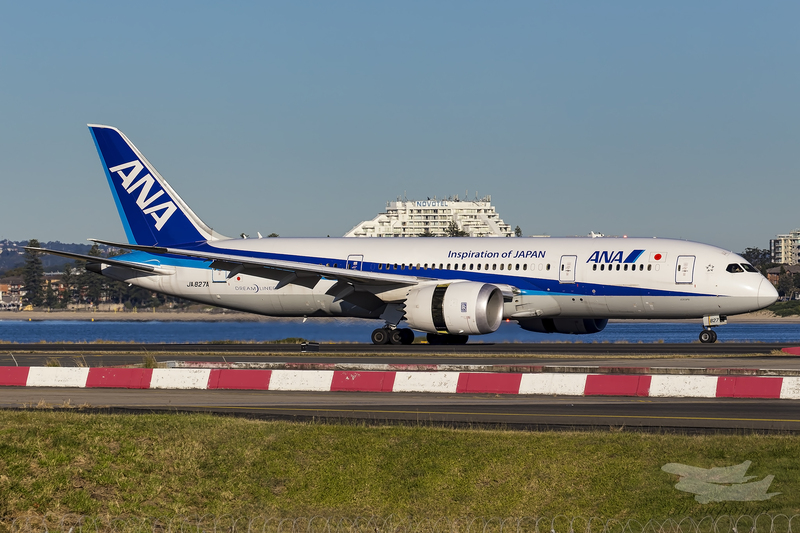 ANA will be increasing the seating capacity on the Haneda – Sydney route throughout the December to January school holidays period. The daily service will be operated by 246-seater Boeing 787-9 (only 240 seats will be available for reservation), instead of 215-seater. Planned schedule as follow. ANA Definitely Never Disappoint With Special Liveries!